Whether you are a seasoned PPC Specialist or a beginner, having a checklist in your toolbelt is always a plus! Here at White Shark Media, we have leveraged all the lessons learned over the years, through training and our own experiences, and formulated a guide for even the most experienced in digital marketing. Our aim is to standardize the optimization process, so that our partners know what actions they need to perform on their accounts, with a clear optimization goal in mind. There are so many ways to optimize a campaign that can be truly mind-boggling determining what aspect to attack first. With a divide and conquer approach, we guide users to first focus on a goal. 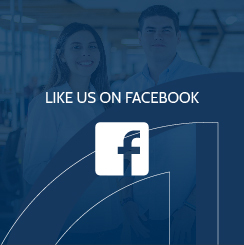 Once that has been established, we present the various methods available to you, taking into account your campaign type, whether you want to generate leads or focus on purchases. Not having a clear objective in mind. Relying on the usual optimization tasks. The first step of the process is selecting your goal. As soon as you log in and select a Campaign, the Optimizer tool will present a graph with Cost, CPA, and ROI for your campaign, bringing the most important KPIs to your attention. This is key information for selecting your optimization goal, and you can only select 1, giving you a clear objective for your upcoming optimization. There are several ways to optimize and, at times, we rely on what is familiar, forgetting all the other options we have at our disposal. 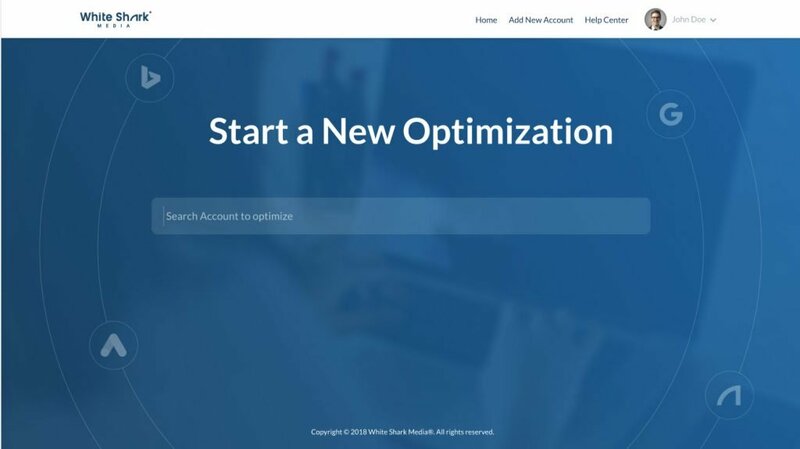 Our tool gives you a list of options to achieve your optimization goal, and, best of all, where you can find them on the platform, speeding up the process as well. In order to analyze whether the changes you are making a difference, you have to go back and see how you were doing 30, 60 or 90 days ago. Often times, we forget to do this because it requires going back and forth from the platform to performance reports. The Optimizer allows you to easily review all 3 time periods in your dashboard before jumping into your optimization, basing your decisions on accurate data. Our White Shark Media Optimizer tool is much more than just a checklist, it is a hand-holding that benefits every user, regardless of experience. On April 1st, we are launching the beta-test program for this tool. If you are interested in being part of it, please send us an email to info@whitesharkmedia.com. There are just three spots left!